More South Africans are falling victim to credit card fraud. Here’s how you can avoid becoming a statistic. 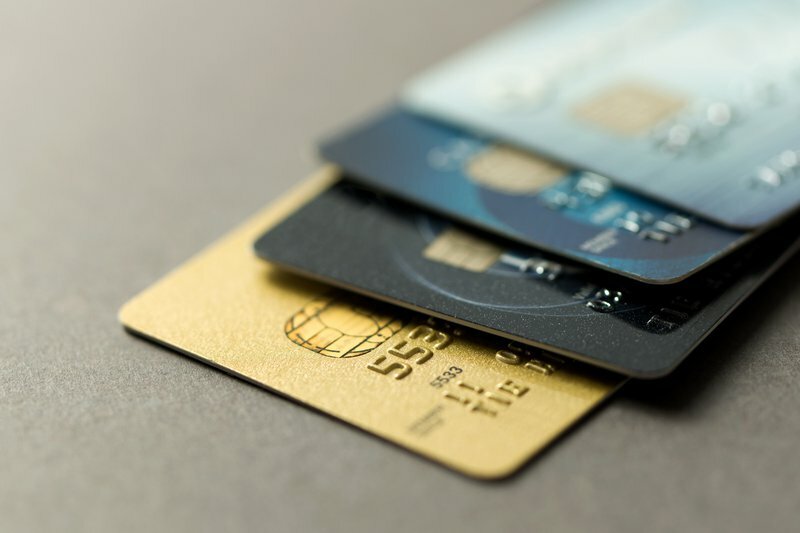 The latest report by the Ombudsman of Banking Services shows an increase in credit card fraud from 12.2% to 19.47% between January and March 2019. According to the report, the most targeted victims were elderly people. Those aged between 61 and 70 accounted for 21% of fraud complaints, those aged between 71 and 80 years accounted for 26% of complaints and pensioners older than 81 accounted for 11%. Steyn, CEO and Ombudsman for Banking Services told Fin24. According to banking.org.za “perpetrators use a variety of card fraud methods and keep changing their approach to trick their victims”. These methods include; Counterfeit Card Fraud, Lost and Stolen Card Fraud, False Application Fraud and Card Not Present Fraud.  Always follow your card and never let the card out of your sight when making payments.  Report any suspicious behaviour by the person to whom you have handed your card when making payments immediately to your bank.  Never accept help from anyone at an ATM, even people who appear to be bank staff or security.  Be familiar with your ATM construction, this way you will notice any foreign objects attached to it.  Never use an ATM that is tampered with or visibly damaged or any ATM near it. This could be a trick to get you to use another ATM in close proximity where a device is mounted.  Suspicious foreign objects or people loitering around ATMs should be reported to your bank immediately.  Always check your bank statements for suspicious transactions.  Shred or burn bank statements, receipts and financial information when disposing of them.  Never let another person use your card and do not leave your card or your card details lying around.  Never divulge your PIN to anyone.  Make use of the card security products offered when transacting with online merchants.  Ensure you only place orders with your card on a reputable and secure website when shopping online.  Do not send e-mails that include card details such as your card number, expiry date or other details.  Report any irregular transactions on your bank statements to your bank immediately.